Can I Issue Refunds on POS Orders? Once there, tap on the order that you'd like to issue a refund for. Tapping each radio button will mark the item to the refund and add its price to the refund amount. Once the items have been selected, tap "Issue Refund" once again. Tap "Apply Refund" to finish the transaction. The refund process described above only pertains to the monetary transaction on the store. 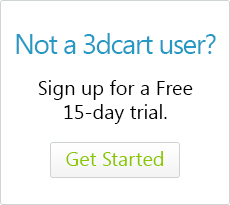 It does not return the stock for returned items to your 3dcart store's inventory. 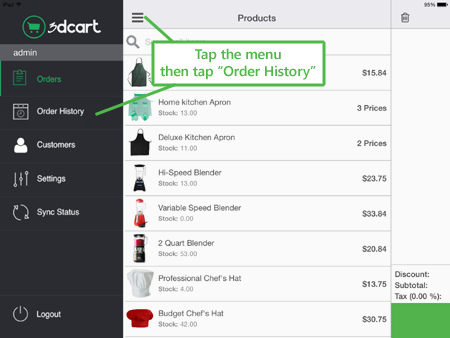 Updating the item's inventory (if it is to be returned to stock) will need to be done from within your 3dcart Online Store Manager rather than the POS app.